The B. Graham Collection – Your Destination for the Unusual. I have worked with John Gore of B. Graham Interiors for more than 25 years. As a businessman, with a construction background, I can highly recommend him in all capacities, including condos, hotel, nightclub and residential. John is very creative, easy to work with and he understands budget restraints in the commercial arena. I have found John to be timely with a great sense of client satisfaction. B. Graham Interiors and John Gore have been amazing partners to work with. We had the pleasure of working with John not only at our home- but also our DeBordieu rental home as well as my husband’s law office in Conway. John is always professional, punctual and creative and those are wonderful attributes in a designer. He took our many ideas and combined them into a pleasing palate of colors, textures and styles. 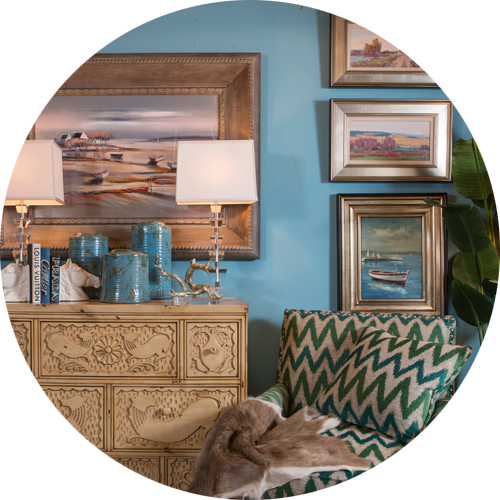 We could not recommend B. Graham Interiors any higher than we do! Give them a chance- you won’t regret it. I have had the pleasure of working with John Gore of B. Graham Interiors on several projects in my home including the kitchen, den, sun porch and living room. I find John to be extremely talented, punctual, and easy to work with. He listened to my requests and brought the design projects in on time with budget restraints considered. I would highly recommend him to homeowners who need to work around some existing furniture and rugs but want a fresh update. 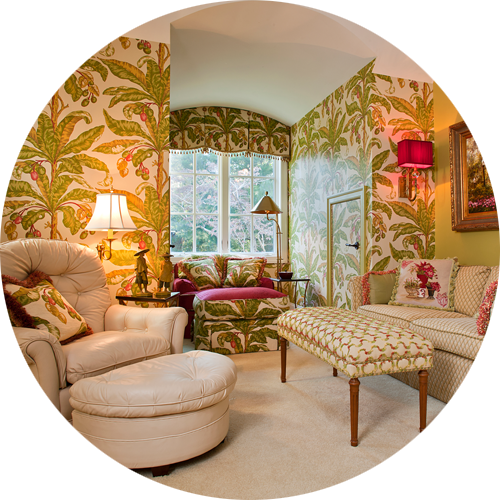 John Gore is a fabulous interior designer! Since 1995, he has helped us with many design projects. John decorated our first home in Myrtle Beach. Over the years, he has helped us with interior design for a new home and office building. He even traveled to North Carolina and worked with us to renovate and decorate an old beach house. 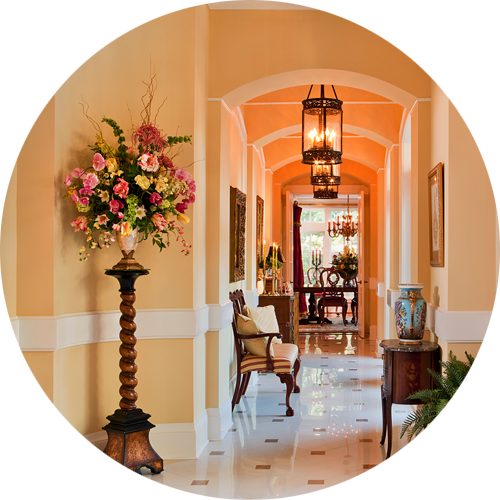 With every project, John Gore exceeded our expectations. 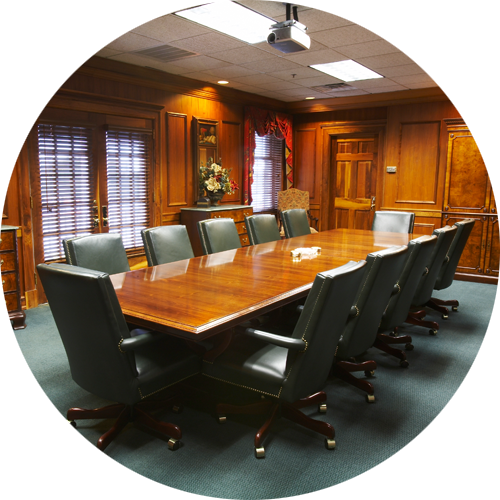 He is always punctual for meetings and spends as much time as necessary at each meeting, on every project. He pays careful attention to all details and his prices are reasonable. John is a pleasure to work with and makes the entire construction/decorating experience less stressful. We have had the pleasure of knowing John Gore of B. Graham Interiors for several years and have worked with him on two residences. He has worked with us on specifying and suppling furniture and our most recent collaboration involved a renovation where John worked directly with the contractor to include helping schedule and supervise the work to be performed.He was always available to help answer any questions or concerns we had and helped move the project forward in a timely manner. From the very start of the project to the end, we were extremely pleased with the service and personal attention we received from John and his team at B. Graham Interiors. My husband and I purchased a fifty year old traditional house in the Dunes three years ago. We did some renovations in the first year with mixed results. My neighbor introduced me to John Gore two years ago. Since that time, John has been responsible for the renovation of two bathrooms, furnishing our screened porch, updating light fixtures, and modifying the existing design. John showed a real appreciation for our existing family furniture and art. His ideas gave new life to our traditional house and furnishings. He also gave me suggestions for my landscape in the backyard. His subcontractors have been professional, pleasant, and dependable. On a personal level, working with John has been a delight. We have been impressed not only with his knowledge of design and attention to detail, but also his patience and sense of humor. We hope to continue working with John in the future. John Gore was instrumental in the interior design of our home. His knowledge and understanding of artistic styling, period decor and current trends gave us the perfect design balance for our French Country home.